Well, whaddya know…? 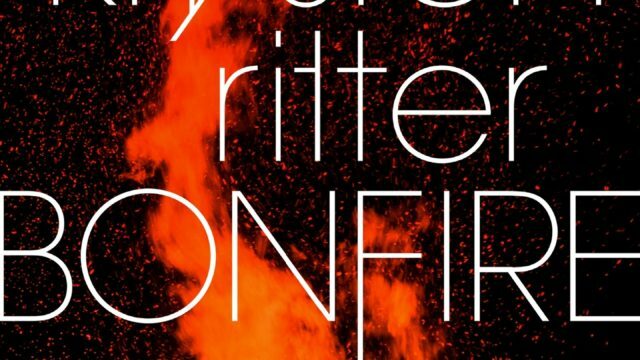 Marvel’s Jessica Jones star Krysten Ritter makes her novel writing debut this fall with the thriller Bonfire. Ritter is best known as a fiery, puckish presence as an actor in memorable turns in series like Breaking Bad, Veronica Mars, Gilmore Girls, and Don’t Trust the B—- in Apartment 23. In 2015, she took on the role of wiseass, super-powered, alcoholic private investigator Jessica Jones in the eponymous Marvel series for Netflix. Ritter reprises the role in the newly-released team-up miniseries Marvel’s The Defenders. A second season of Jones is currently filming and expected to premiere in 2018. She’s appeared in a variety of films, including Mona Lisa Smile, 27 Dresses, Confessions of a Shopaholic, She’s Out of My League, and Tim Burton’s Big Eyes. She’s formed her own production company to focus on projects for multidimensional female leads. Now, Ritter takes pen to paper for her first book. She’s previously written and sold a television pilot titled Model Camp based on her experiences as a teen model. The pilot was not picked up to series. From actress, producer, and writer, Krysten Ritter, a psychological suspense novel about a woman forced to confront her past in the wake of small-town corruption. The book hits streets on November 7th.